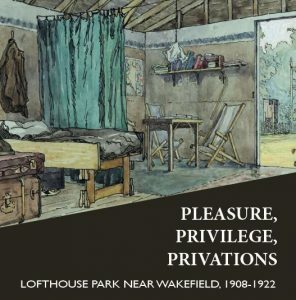 The book about Lofthouse Park is available for purchase. To buy the book please make a payment via the buttons below and include a postal address where the book should be sent. If you would like a different kind of payment (BACS or cheque) or if you are ordering from outside the UK, please contact us via this website (see Contact tab).